Clarksville, TN – Austin Peay State University (APSU) alumnus Stephen K. Allensworth recently donated $28,000 to the APSU Foundation to honor the memory of his late mother by creating the Emily Rawlins Allensworth Endowment, an endowed scholarship program to benefit APSU students. Emily was one of the first students to graduate from Austin Peay Normal School. She received her two-year Elementary Teacher’s degree on June 5th, 1931. She continued her education at Tennessee College in Murfreesboro (now Middle Tennessee State University), completing her Bachelor of Science degree in 1933. She went on to teach elementary school in Montgomery County for more than 25 years. 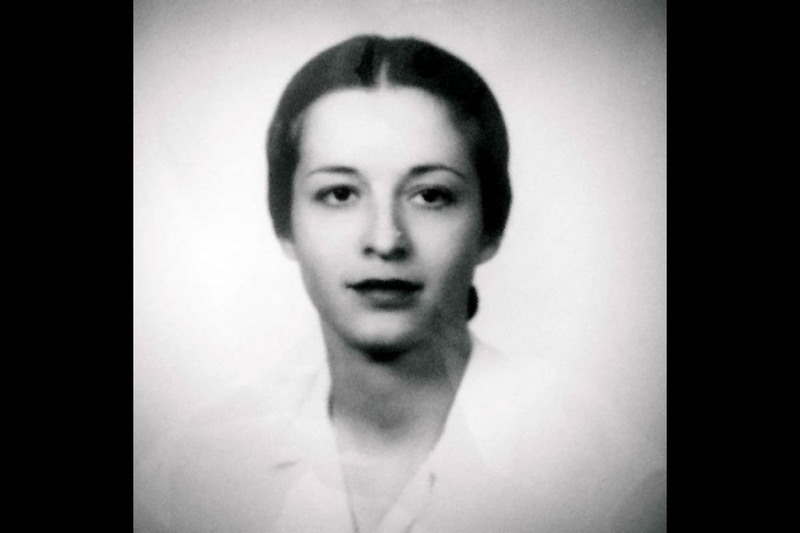 Emily had many family connections to Austin Peay, including her brother, Dr. George M. Rawlins Jr., chair of the chemistry department from 1946 to 1964, and her nephew, Dr. George Rawlins III, a professor in the education department. Two of her four sons and one grandson also attended APSU. William K. Allensworth graduated in 1973 and Stephen K. Allensworth graduated in 1982. William’s son, Stephen C. Allensworth, graduated in 2004. In accordance with University policy, the Eriksson College of Education Scholarship Committee will determine the scholarship recipients from a competitive group of applicants. To qualify, students must be enrolled full-time in the Eriksson College of Education and have a 3.0 GPA at the time they apply. Students who receive the scholarship may apply to renew their award each academic year. To support APSU fundraising initiatives, contact the Office of University Advancement at 931.221.7127.